Fry Industries Inc. is a family-owned well drilling service operating out of Klamath County and Lake County, OR. Since 1982, we’ve been applying the widest range of drilling methods to help customers throughout the area get the well installations they need. 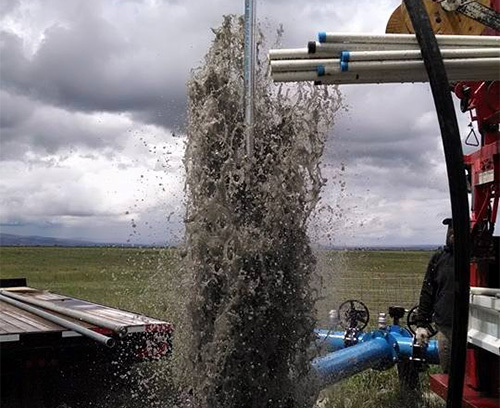 Our top priority is completing quality water well projects while maintaining a safe environment. 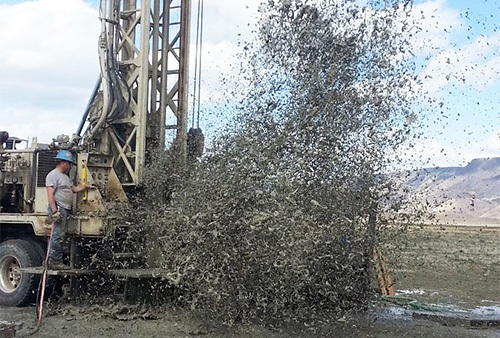 We offer the widest range of drilling methods in Southern Oregon—including air/mud rotary and reverse circulation—giving us the ability to approach your project properly. Drilling a new well takes much more than just the right equipment—it takes a thorough knowledge and understanding of the process, from exploratory drilling, to an understanding of the water table, to experience plumbing and grouting, and beyond. When you choose Fry Industries Inc. as your well drilling contractor in Klamath County and Lake County, OR, you’re making the choice for experience. We’ve been drilling for decades and have a strong tenure of expertise when it comes to all affiliated well services.  Turn to us for a new well, drilled right, as well as well repairs testing, inspections and remediation. We’ll bring a level of integrity and insight to every job that’s simply unmatched by less experienced companies. For a well drilling and installation that’s approached properly and executed properly, it pays to work with the professionals at Fry Industries Inc. Contact us today for a well job, well-done! As a seasoned drilling, installation and well inspection company in Klamath or Lake County, OR, count on for a job done safely, quickly and the right way, the first time. We bring the right equipment to the job, operated by experienced professionals who stay current on industry standards, trends and practices. Our goal is to always pass on the best possible results to our customers—a working well that’s reliable, safe and ready to stand up to years of use. The same holds true for our inspections and repairs. We put the integrity and efficacy of your well above all else and make sure when we leave, we’re leaving you with a well that’s safe, functional and up to code. Reach us today with any well needs you may have and let us show you the customer service we’ve prided ourselves on for decades! We offer both residential and commercial drilling services, helping everyone from homeowners to agricultural operations get the water well they need. Our business is licensed by the Oregon Water Resources Department, and fully bonded and insured. We also have our general contracting license as well. Our business is affiliated with the Better Business Bureau (BBB) and maintains a superior rating. We put honesty, quality and excellence first. We offer free estimates on our services and once given, all estimates are guaranteed. We stand by our expertise and our word!